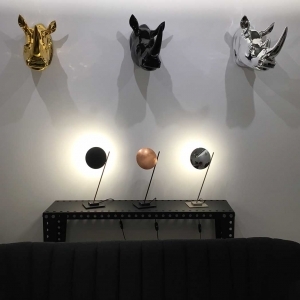 Fancy a wild and trendy atmosphere? 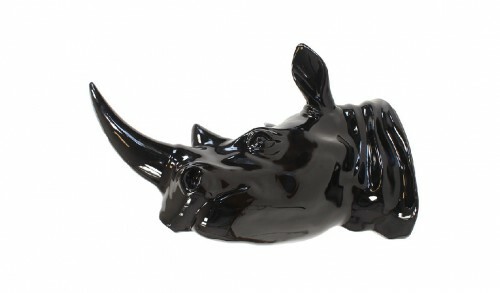 Discover rhino design composed of polyresin and painted in three colors, silver, black or gold. 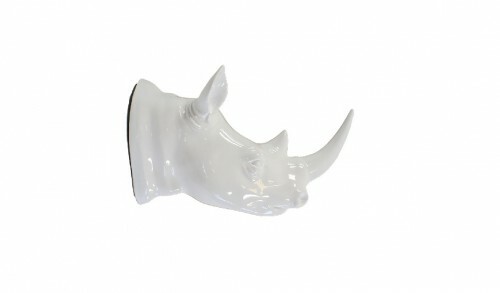 Go for a touch of savannah and freedom in your home with this original creation. 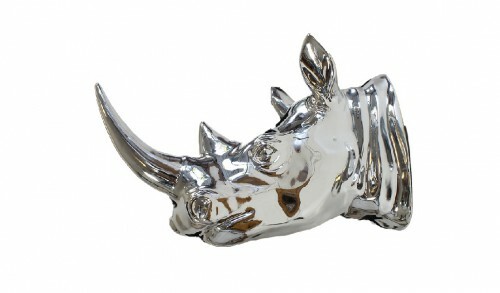 Ideal for the wall of your living room or your bedroom, it will give your room a unique personality.